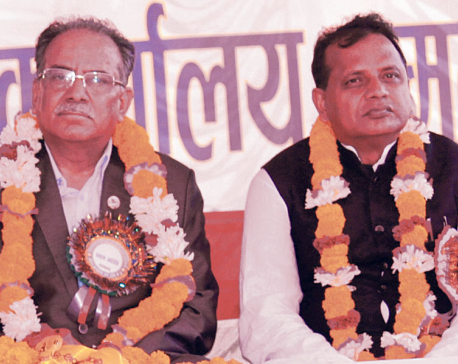 SURKHET, April 22: Karnali Province has managed to spend only 12 percent, or Rs 3.07 billion, of the allocated Rs 26.28 billion over the first nine months of Fiscal Year 2018/19. 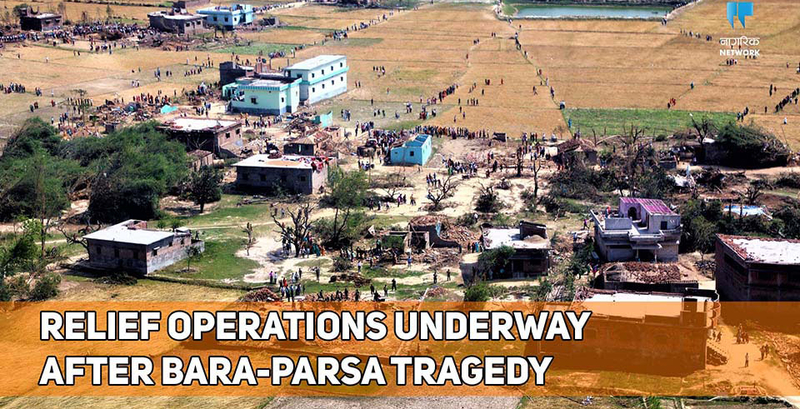 On March 31, 2019, Bara and Parsa were hit by the country’s first wind storm killing 28 and injuring more than 700 people. Pheta rural municipality of Bara was worst hit by the wind storm. Since then, both the federal and the local government have pledged support to treat the injured and rebuild homes. KATHMANDU, April 3: While rainstorm victims in Bara and Parsa districts are desperately awaiting relief, the federal government has not yet released aid from its fund meant for people facing natural disasters. Why is government hiding revenue information for two weeks? 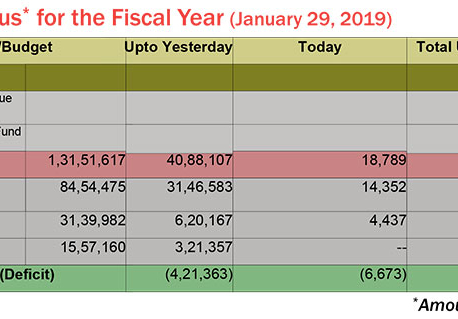 KATHMANDU, Jan 31: The government has not released its revenue collection figures for the last two weeks citing a formula error on sharing revenue among local levels, provinces and federal government. It is an excuse that tells very little about the delay in calculating revenue collection. WASHINGTON, Jan 21: Thirty-one days into the partial government shutdown, Democrats and Republicans appeared no closer to ending the impasse than when it began, with President Donald Trump lashing out at his opponents after they dismissed a plan he’d billed as a compromise. 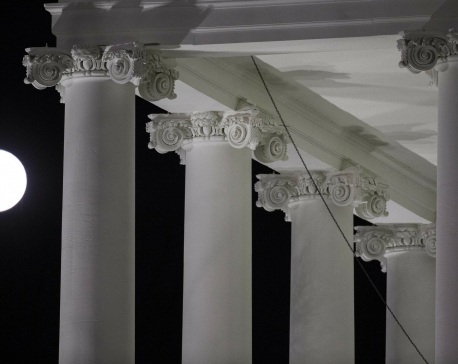 WASHINGTON, Jan 12: The partial government shutdown became the longest closure in U.S. history when the clock ticked past midnight into early Saturday as President Donald Trump and nervous Republicans scrambled to find a way out of the mess. A high-level commission has recommended that the federal government oversee the activities of INGOs and all three tiers of government—federal, provincial and local—register and monitor NGOs operating in Nepal. WASHINGTON, Dec 23: The federal government is expected to remain partially closed past Christmas Day in a protracted standoff over President Donald Trump’s demand for money to build a border wall with Mexico. 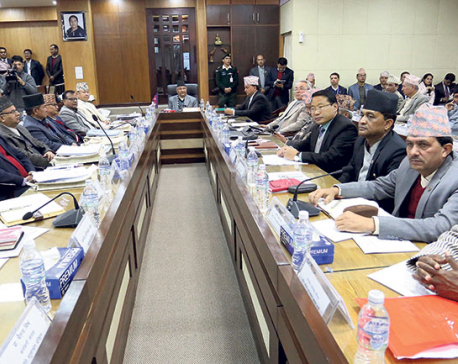 KATHMANDU, Dec 10: While complaining that the failure on the part of the federal government to introduce necessary federal legislations on time had greatly hampered their day to day work, chief ministers (CM) of various provincial governments have asked Prime Minister KP Oli to introduce the legislations including those related to federal civil servants and the federal police at the earliest. 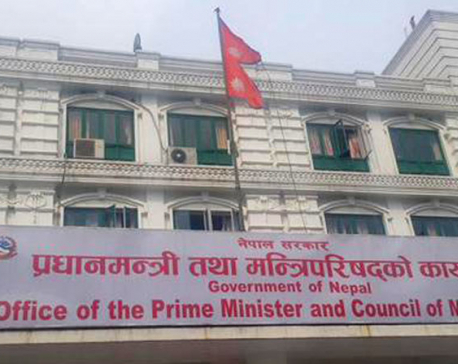 KATHMANDU, Dec 9: Chief ministers of all seven provinces have arrived in Kathmandu to attend the first inter-provincial council meeting to be held on Sunday at the Prime Minister’s Office (PMO). The chief ministers have a bundle of complaints against the federal government. KATHMANDU, Nov 12: The visit of Province 1 Chief Minister Sherdhan Rai to the United States of America following his medical checkup in Thailand has courted controversy back home after he was found not receiving due permission from the federal government for the visits. JANAKPURDHAM, Oct 24: Expressing dissatisfaction over the Provincial 2 government's move to recruit a police force of its own, Nepal Communist Party Chairman Pushpa Kamal Dahal has asked the chief minister of the province stop such 'overtaking'. JANAKPURDHAM, Oct 7: Chief Minister of Province No. 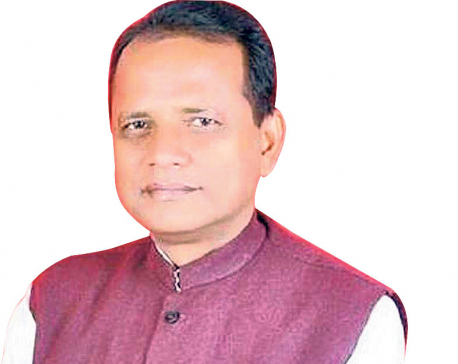 2 Lalbabu Raut has said that budget implementation and operation of the public administration of the Province No. 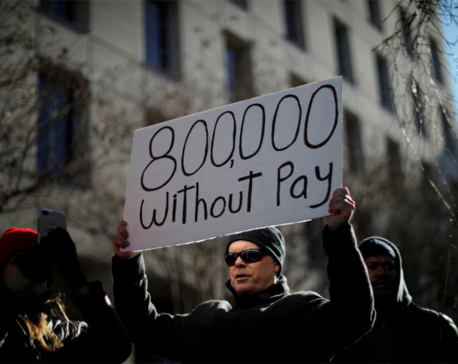 2 was affected due to lack of cooperation from the federal government. DANG, Sept 28: Shantinagar Rural Municipality of Dang formed 18 local level laws in line with the draft laws sent to the rural municipality by the federal government. The rural municipality even started taking action in line with the 18 laws that included laws on education.